Aditya Sharma from London here. 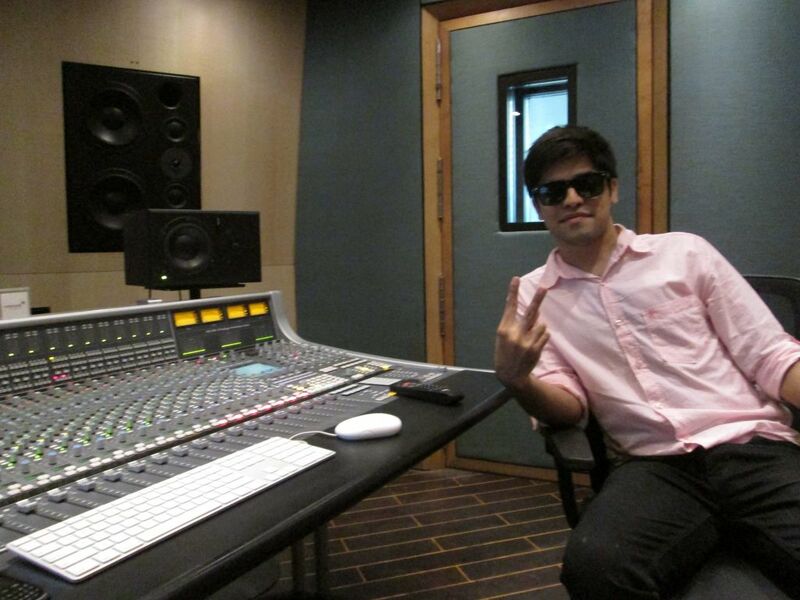 I am a music producer working in Bollywood. I have produced a large number of songs in the industry, including some that have been featured in hit films such as De Dana Dan and Pyaar Ka Punchnama. I have 8 years of experience with composing, mixing and mastering songs. Music is my passion since childhood. I started singing and composing music at a very early age. 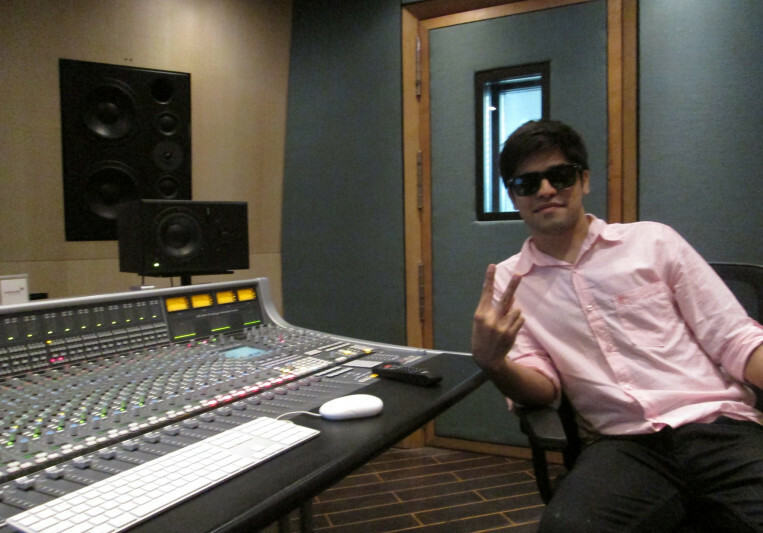 My passion brought me to Bollywood and I started composing, singing, producing and mixing songs for Bollywood movies. I have my own studio and music setup in London and Mumbai. I can produce music, compose, mix and master songs. My focus is always on putting creative inputs in the song and make it sound the best, as creating a great song needs all of your heart and full creative mind rather than only technicality. Full payment in advance to start the work. No extra cost if any changes needed. Tune mera dil le liya songs mixed and produced by me.